Creates a natural finish with its design. Ideal for fluid and cream foundations. 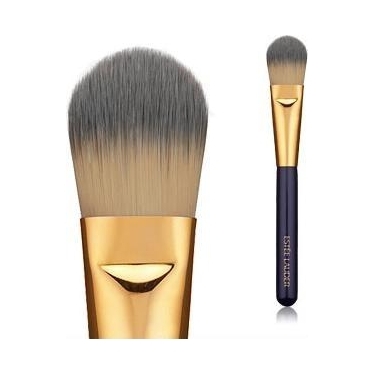 This brush was designed and engineered by the top makeup artists with the finest materials to ensure ultimate results and effortless application.